Time for a Comprehensive Eye Exam? At Eyes on Litchfield we go the distance to give you a Comprehensive Eye exam. From the new instrument to get your prescription to give the doctor a starting point to fine tune from, to the instrument to check the pressure of the eye with just a puff of air. From there the doctor takes you in and examines the eye and gets the accurate prescription. She also takes a photo of the back of the eye so that she can fully check to ensure your eyes are in the best condition. Serving all of Litchfield County we schedule an hours worth of time so that the you and the doctor have as much time as needed for questions and explanations. 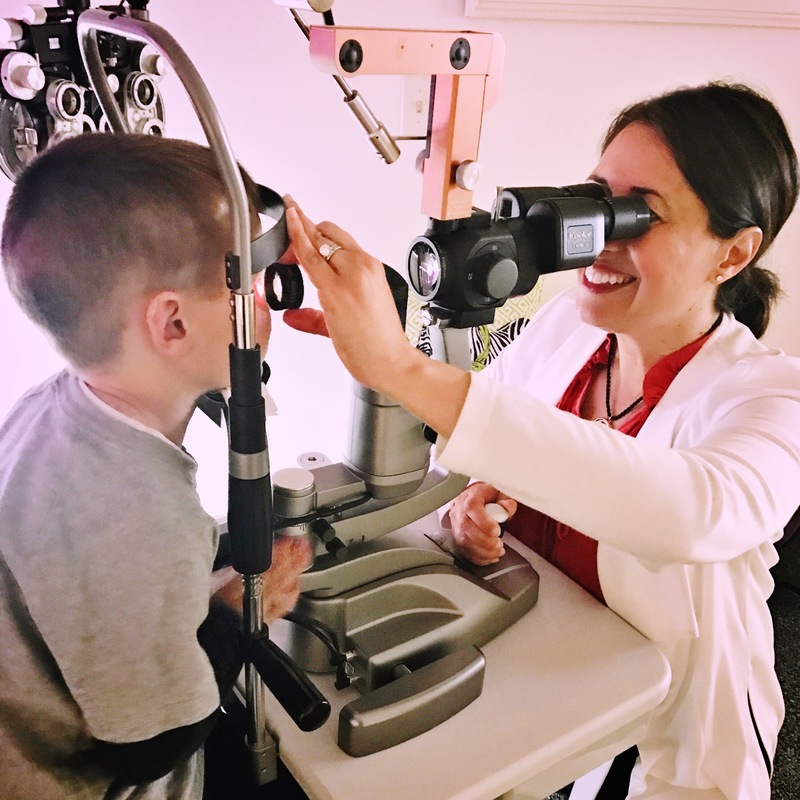 Getting an eye exam once a year is recommended as it allows the doctor to ensure that not only is your prescription exactly what you need year to year but also to monitor health of your eye. Eyes on Litchfield welcomes adults and children alike to take advantage of the years of experience of our doctor.